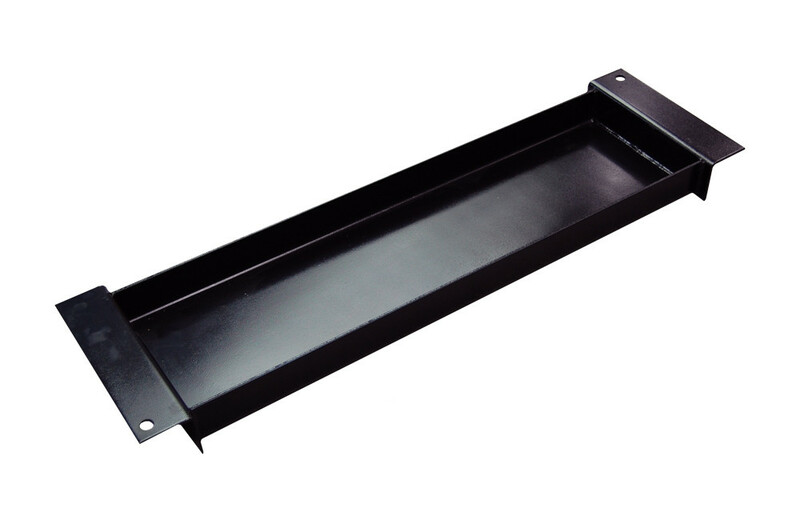 These sturdy steel jack trays are used for support of portable jacks to lift the frame of an automobile on the lift. 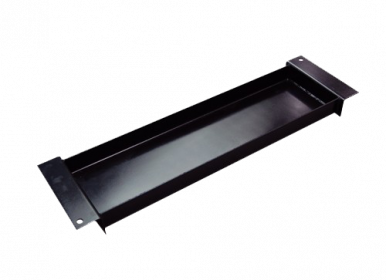 The trays are easily slid from front to back to place anywhere desired under the vehicle. 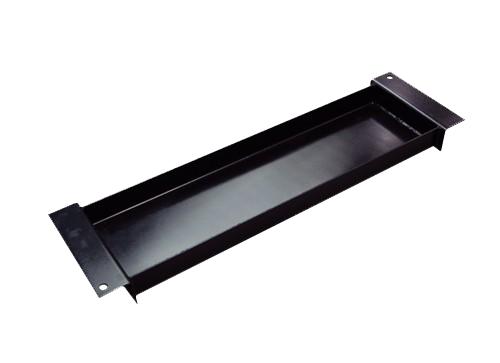 Designed for use with SDPL-8000 & SDPL-8000XLT 4-post models only.